Uber reportedly has a secret tool that identifies and evades law enforcement, in order to operate in cities that have imposed strict rules or even banned the taxi alternative. The tool, called Greyball, uses data collected by the Uber app to identify and deceive authorities, as first reported by the New York Times. Uber used these methods to operate in American cities like Boston, Las Vegas, Portland, and even Paris, France, without the authorities or city officials finding out. When an officer tried to request an Uber, the app would display “ghost” cars, which would never pick them up. In some cases, authorities will not see any cars on the app at all, the report said. In 2014, the ride-hailing service began operating in Portland without the city's permission, violating the city’s Private For-Hire Transportation Regulations and Administrative Rules, according to the newspaper. Erich England, a code enforcement inspector in Portland, Oregon, posed as a customer, trying to catch a ride in order to build a case against the company. England and city officials recorded themselves requesting multiple rides through the app, each of which was quickly canceled. Unknown to England, he was already tagged by Uber’s software, and all of the rides he saw were fake, the report said. Three days after launching, Uber was sued by the city for operating without a permit, and the company agreed to suspend its operations in Portland for a period. Uber claims this software was developed to protect its drivers from code enforcers that are working with taxi interests. “This program denies ride requests to users who are violating our terms of service — whether that’s people aiming to physically harm drivers, competitors looking to disrupt our operations, or opponents who collude with officials on secret ‘stings’ meant to entrap drivers,” Uber said in a statement, according to the New York Times. The company also allegedly watched people that were opening and closing the app near government offices, searched through users’ social media profiles and credit card information, and used several other indicators to single out any police officers or individuals that might be associated with government agencies. Those individuals were then “Greyballed,” or blocked from accessing the real app, the newspaper reported. 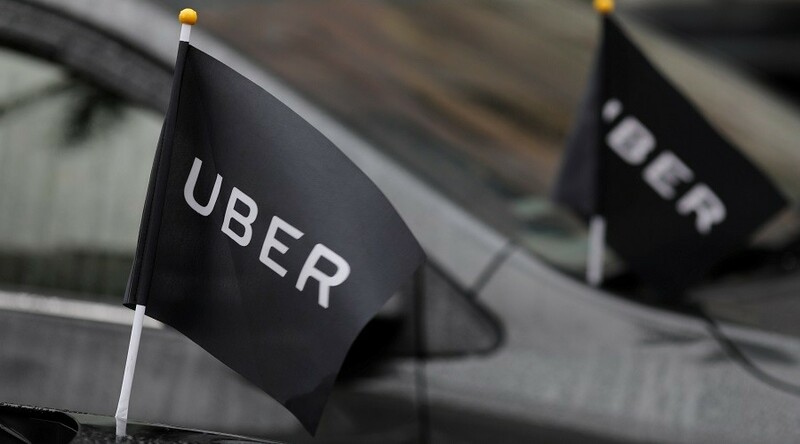 Portland Mayor Ted Wheeler said he is still “very concerned that Uber may have purposefully worked to thwart the city’s job to protect the public,” according to a statement released on Friday after the New York Times report. At least 50 Uber employees knew about the existence of Greyball, which was approved by their legal team, according to the report. 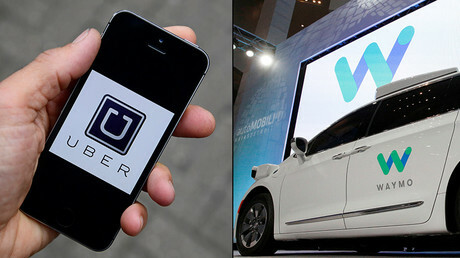 Uber has also been in legal battles over sexual harassment charges and allegedly stealing intellectual property from Google parent company Alphabet's self-driving car company, Waymo.